I am passionate about fitness because I started playing sports when I was 4 years old, all the way up to Division I college football. 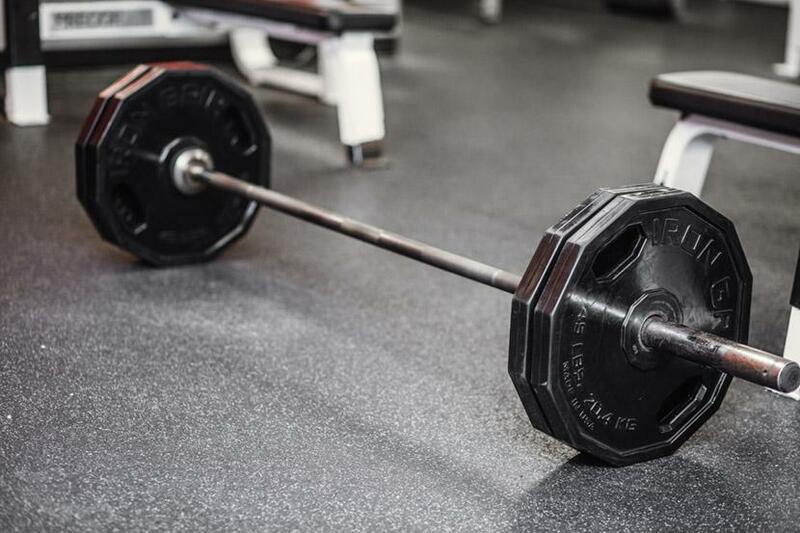 Fitness is a great way to relieve stress and is also a confidence booster. I am passionate about working in the fitness industry because I enjoy helping people break through their self limitations that they once saw as impossible. Once a person realizes they can exceed limitations, anything is possible. "When you want to succeed as bad as you want to breathe, that is when you will be successful." 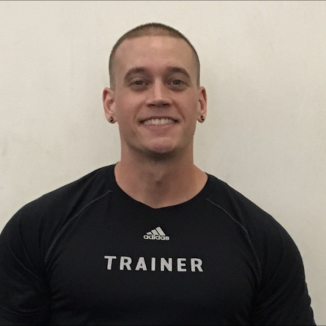 Dennis is an Elite Certified Personal Trainer with specialties in Performance Enhancement, Sports Conditioning, and Youth Fitness. 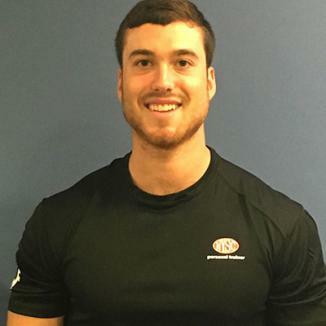 His main focus with clients centers around progressive program design, weight loss, and muscle building. Through years of creating a fun, hard working environment, Dennis’ clients have seen amazing results!